Dave East and Styles P have announced that they are going to drop a joint album titled Beloved. The two rappers have already revealed the release date, artwork and tracklist for the project. After talking about it for years, T.I. has now officially announced his 10th studio album Dime Trap. The rapper has also revealed the release date and shared the album cover. UPDATE: The tracklist has now been revealed! 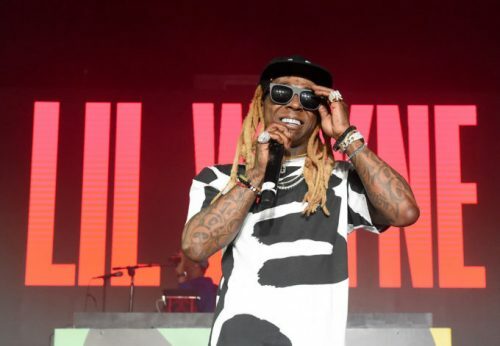 After years of waiting, Lil Wayne’s Tha Carter V finally has a release date. 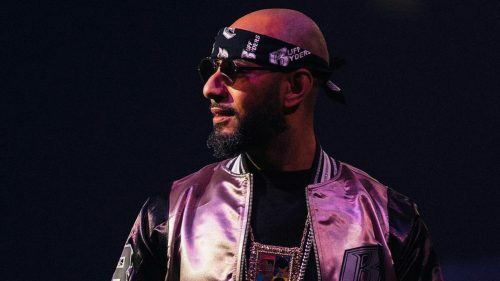 Swizz Beatz has revealed the artwork and star-studded tracklist for his long-awaited next studio album Poison. 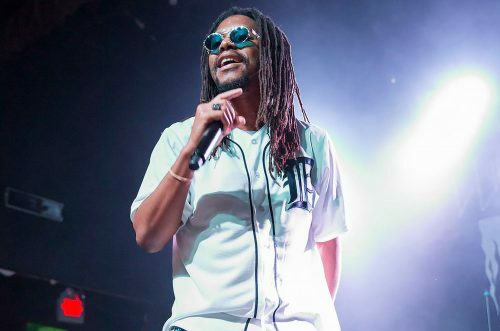 Lupe Fiasco has finally shared all the details on his long-awaited next studio album Drogas Wave. The rapper has revealed the release date, artwork and tracklist. 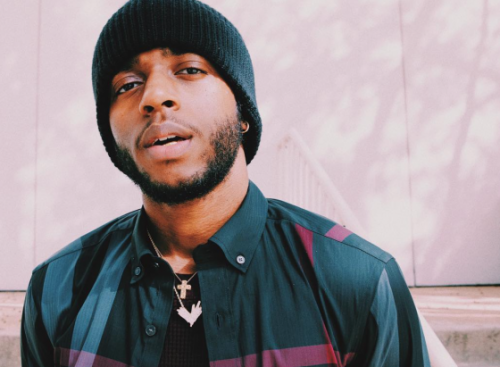 After keeping his fans waiting for weeks, 6LACK has just announced that his next album will be titled East Atlanta Love Letter. 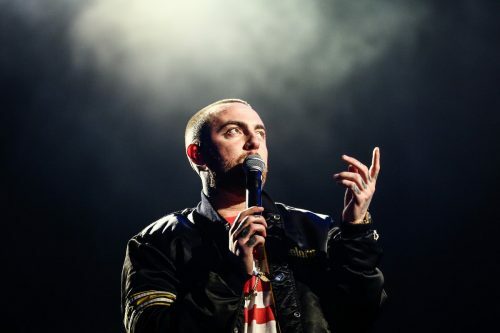 According to TMZ, Mac Miller has died this Friday of an apparent drug overdose. The rapper was just 26 years old. 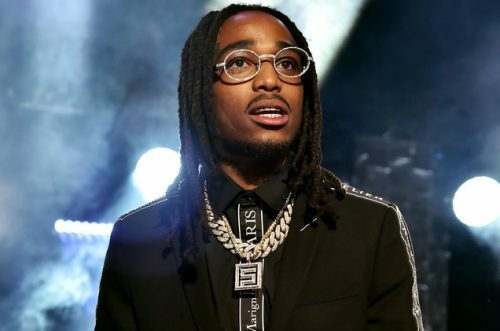 Quavo has just revealed that his first solo album is dropping later this month. 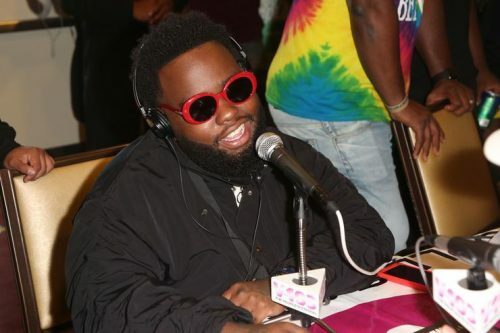 24hrs has finally announced the title of his long-awaited debut album. The Atlanta artist has also revealed the release date and artwork for the project. 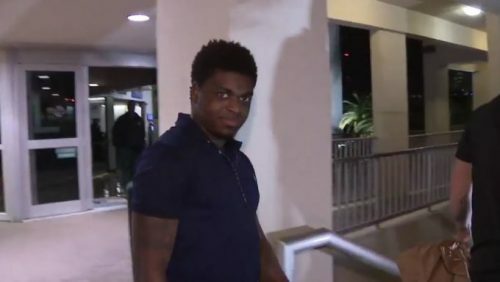 Kodak Black is a free man! 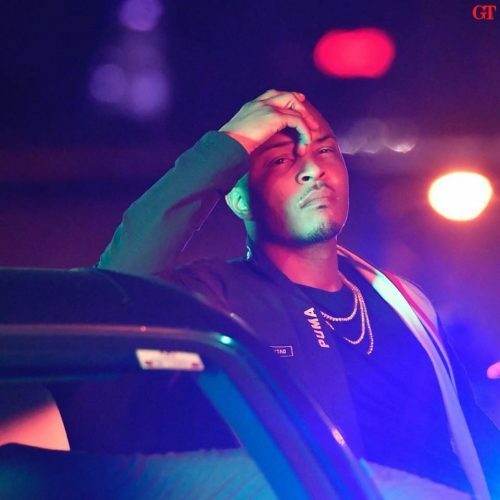 The rapper was released from Broward County jail early Saturday morning after being locked up for 7 months.